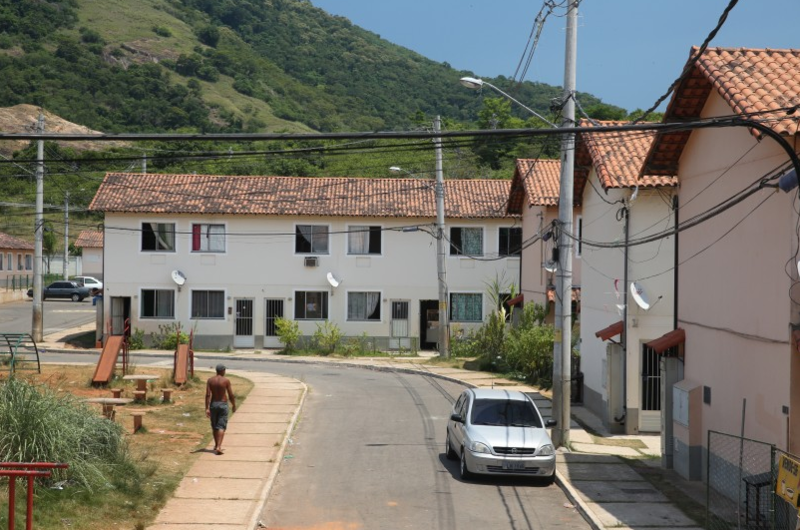 Land in Recreio was not utilized after evictions took place there in 2011 to make way for construction of the Transoeste BRT line. For the original in Portuguese on the site for the Popular Committee on the World Cup and Olympics click here. The experience of families who have been resettled in the housing estates of the Minha Casa Minha Vida (federal housing) program is not encouraging for residents who may face the same fate. The most common challenges concern the distance between home and work, transportation quality, access to public services, and the quality of the new apartments. “The BRT (Bus Rapid Transit) forces us to summon the courage to confront people we don’t know. Other riders just want to sit and don’t respect the designated seats for the elderly, mothers with lap children, anything like that. The BRT is no different from the (suburban) train, we call it the ‘BR-Train,’” said Jeane Santos, who used to live in Vila Recreio II, and, in spite of its distance from Campo Grande, still works in her old neighborhood. Her husband lost his job as a consequence of the distance. The low quality housing projects have also frustrated families, as cracks have already appeared in the homes and the common areas are not frequently cleaned. “The residents can’t afford to pay, the city is supposed pay, and it turns out that nobody cares,” complained Maria Luiza. “The condo fee costs R$50. No one even has enough to eat—they’re selling water at the intersection to be able to eat—how will they be able to pay?” she asked. Access to public services, such as education, is also a problem. 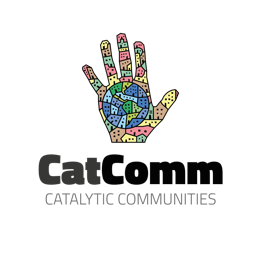 “Here in Campo Grande, there are not enough [public] schools for everyone. My son will have to study in a private school and full tuition costs R$450. I will have to apply for a scholarship. He is three-and-a-half and won’t be anything without his studies. I want a better future for him,” Santos concluded. 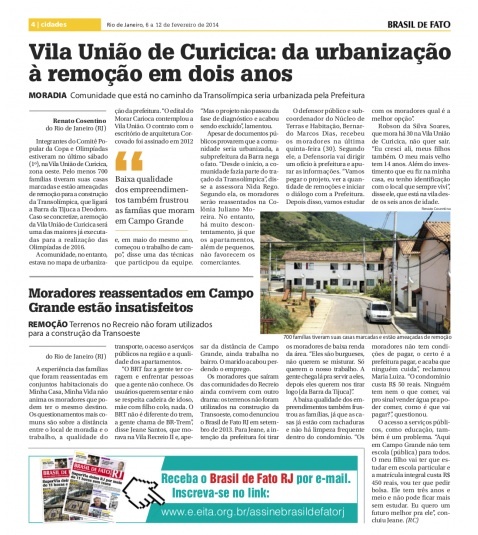 –> Read more: Vila União de Curicica: From Upgrading to Removals in Two Years. This article was written by Comitê Popular do Rio, and published on February 24, 2014.